If you’re a woman entrepreneur, you have everything they need in order to conquer the world except, maybe, the world itself. Economic Development Canada cites “finding customers and partners abroad” as the number-one pain point for Canadian firms that have export aspirations. Add that to other daunting challenges associated with exporting to an international market, including fulfillment and shipping, customs and duties, language and cultural differences and it’s enough to make a SheEO give up before she begins. But you shouldn’t. If you’re serious about growing your business, exporting your product or service beyond local markets makes a lot of sense. Selling internationally not only increases sales volume, it can facilitate and accelerate innovation, draw upon a broader and more diverse set of customers, business partners and potential employees, and allow your business to grow more quickly than your competitors. It also brings cachet to Canadian products and innovations generally which opens the door for other women entrepreneurs. So what’s a SheEO to do? Take advantage of SheEO’s global network of Activators and Ventures of course. 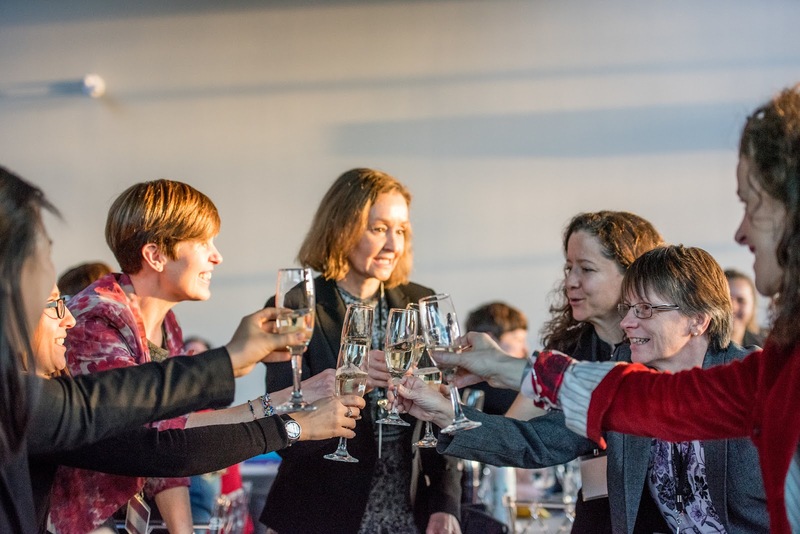 What began in Canada as a radically different model for funding, supporting and celebrating women entrepreneurs and their businesses, has grown into a global movement. SheEO currently operates in Canada, the United States, New Zealand and Australia with over 150 additional regions around the world expressing interest in the SheEO model. 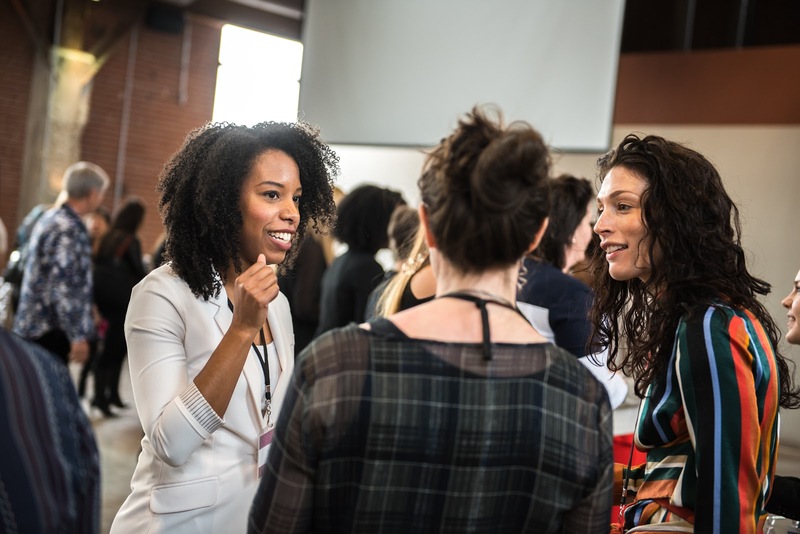 Women around the world are part of SheEO’s network of Ventures and Activators. 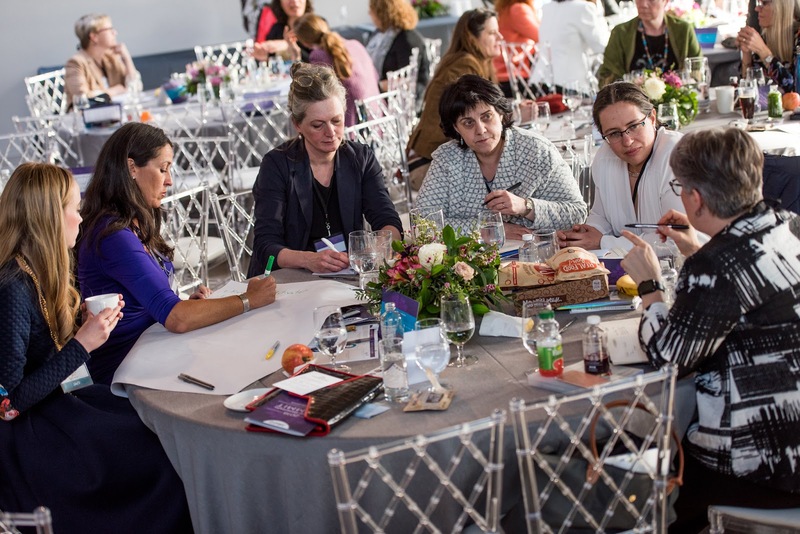 When you become part of this network, you have access to this radically generous group of women, many of whom hold prominent positions and leadership roles in their countries. They participate on Boards of Directors, Advisory Boards and Commissions and engage with all levels of government, non-profits, academic circles and the press. And they are ready to activate their capital, their time, their networks, their skills, experience and expertise to help. For women who are considering applying to become a SheEO Venture, this global network is of huge value. Given that women make 80% of purchasing decisions, the power of this on a global scale is remarkable. 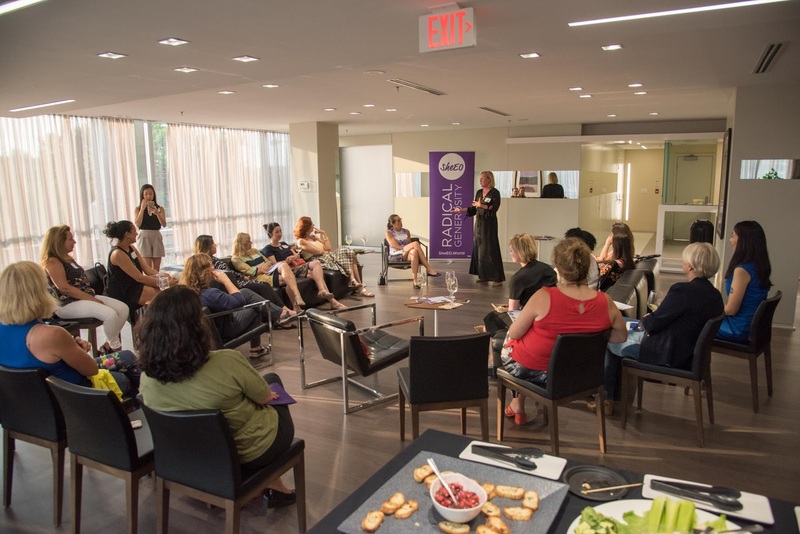 Members of the SheEO network become local advisors, instant customers, and a source of word-of-mouth marketing. 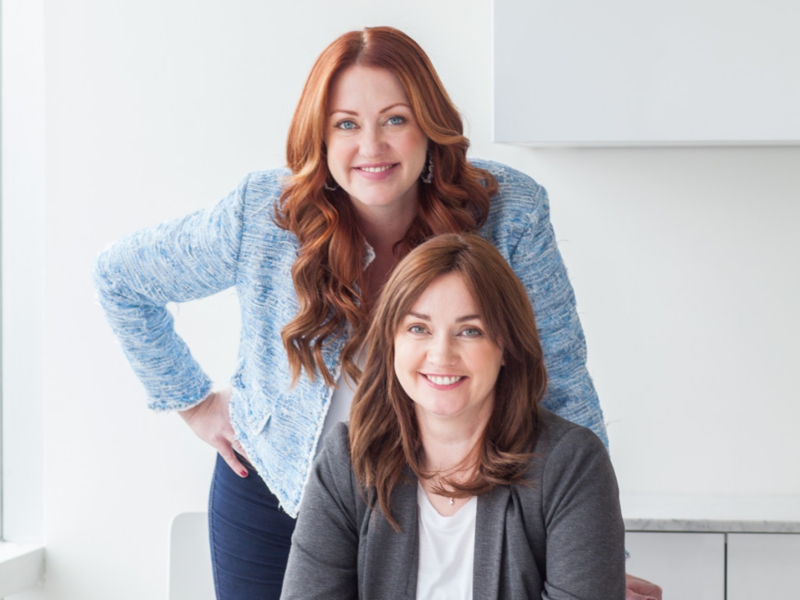 They are your go-to market strategy on a global scale and by leveraging the value of this global network, women-led business now have the opportunity to leapfrog into international markets and get their amazing social innovations out into the world as fast as possible. SheEO’s really do have everything they need in order to conquer the world.